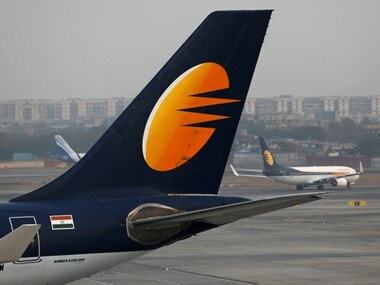 Jet Airways engineers union, on Tuesday, said that the Naresh Goyal-led airline's aircraft are “safe to fly” and are being maintained at the “highest levels of safety”. “We assure you and the public that Jet Airways airplanes are safe to fly and are being maintained at the highest levels of safety standards since last 25 years. We have an impressive TDR (Technical Dispatch Reliability) of 99.50 percent, one of the highest in the industry,” Jet Aircraft Maintenance Engineers Welfare Association (JAMEWA) said in a statement. 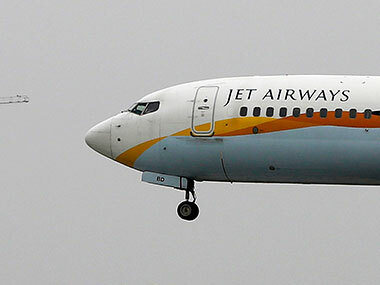 All the members of JAMEWA are committed towards the safety culture of Jet Airways and would continue to do so in future, the Jet engineers union said further. 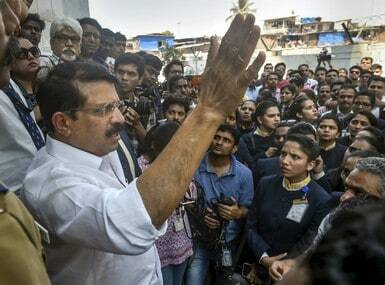 Earlier in the day, in a communication to the Directorate General of Civil Aviation (DGCA), the JAMEWA sought the aviation regulator's intervention in recovering the dues, saying the management's failure to keep its commitment of clearing their salary by March had "shaken" their faith in the company, according to the PTI report. 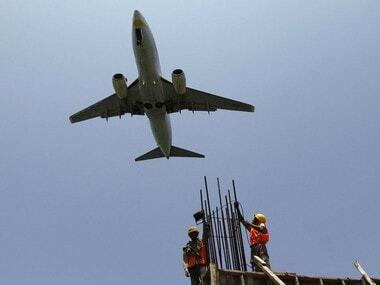 "As of now, three months' salary is overdue to us," the association had said in an e-mail to the DGCA. 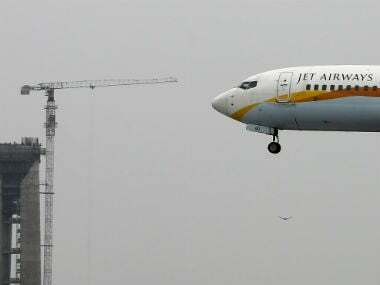 "It has been arduous for us to meet our financial requirements, which has resulted in adversely affecting the psychological condition of engineers at work and therefore, safety of public transport aircraft being flown by Jet Airways across India and the world is at risk", PTI report said.